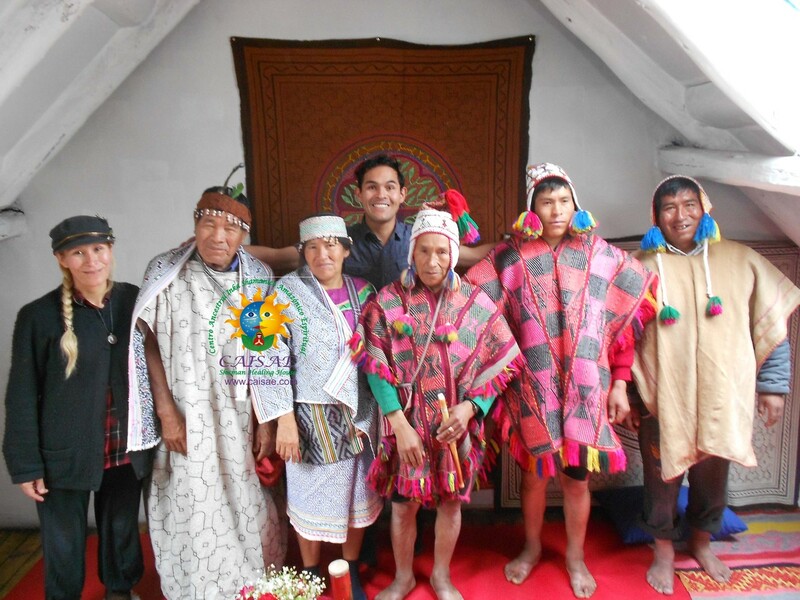 Experienced spiritual guide (helper, assistant, translator, security ceremonies), speaks quechua, spanish, to and she has gained traditional medical knowlege regarding ayahuasca. Ameth is going to graduate from CAISAE Chaman waterfalls.Her job is highly recognized and valued by all participants. reply to the comment by Elizabeth Eagle. This lady Elizabeth Eagle, came with the purpose of destroying Caisae’s image and reputation, we served her for 7 days in our Retreat Center. She asked us to refund her money with threats, to avoid problems we gave her US$1,000 (in front of Cusco’s tourist police). After 1 month she came back to Peru, came to our office again and asked for US$30,000, with threats to attack us on social media and more, with the aim to economically benefit from this situation, and we didn’t accept, we can not be blackmailed and also we do not have that amount. She started making destructive comments against Caisae on YouTube, and YouTube labeled her post as diffamatory and inadequate and blocked it. 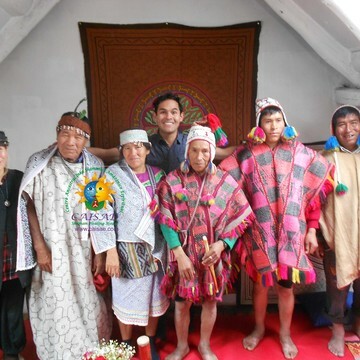 We have very good testimonials and no complaints at all from other customers, we do not mistreat anyone, on the contrary we always impede people to leave the ceremony under ayahuasca effects in order to ensure their physical integrity. This lady didn’t comply at all with our guidances, always showing a rule-breaking behavior, lately on her questioning by Cusco’s police, she acknowledged she is currently a psychiatric patient. On the sixth day she took Wachuma (San Pedro); evading our control she went, under the plant’s effects, to the children’s playground, and jumping there with two kids at the elastic net she fell several times and got those bruises on her body. 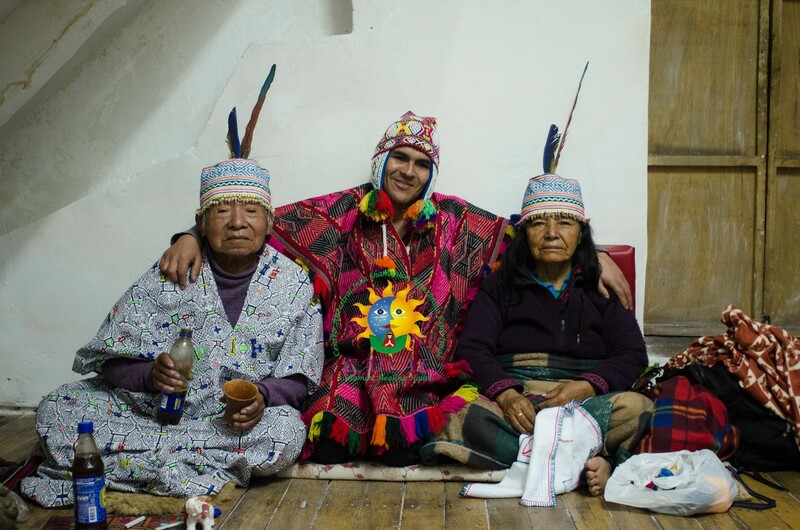 I, Alberto Sinarahua Cauper, Director of Shamans, was the one who conducted the 4 ceremonies of Ayahuasca, and I reject all that miss Eagle affirms; and I, shaman Nicolas Flores attended her Wachuma ceremony during daytime and we can vouch that all these accusations are totally false. 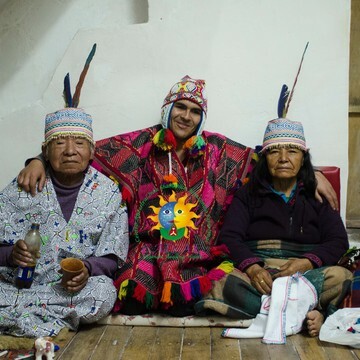 In addition, the two assistants involved and accused by miss Eagle have more than 7 years working with us and conducting Ayahuasca retreats, and we know about their professional quality, we have never ever received any complaints about them from clients. Please dear reader, protect us from abusive blackmailing, this not only damages our employees but all members of the association, and also our experience and service quality. We do have a great reputation all over social media. I do hope you can help us. I was badly abused by Ameth. 3 broken ribs. Many bruises. Have peruvian tourist police pictures and x-rays as proof. No heat. No privacy. No locks on doors. Shower EXPLODED and room filled with electrical smelling smoke. Dangerous. Tourist police gave $1000 refund proving guilt. Claimed online that I attempted to blackmail them for $30,000. Liable. Bold face liars. Lawsuits in progress. Poor English translation. Facility resembles a jail. Bad food. Some “shamans” have less than a year’s training. Here is a link to the documentary I made about the horrors I experienced while they were “healing” me. https://www.youtube.com/watch?v=_Lg9nmrXUCc&t=1311s BEWARE!! !